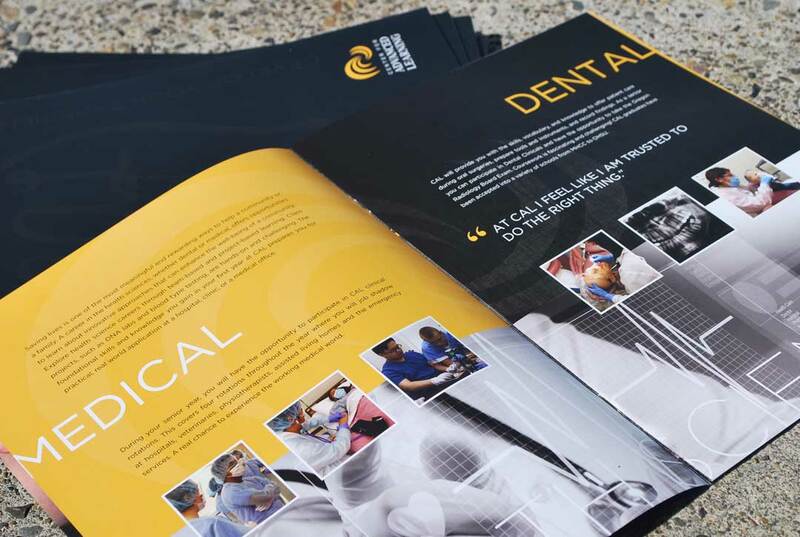 New recruitment brochure outlining the services provided by CAL. 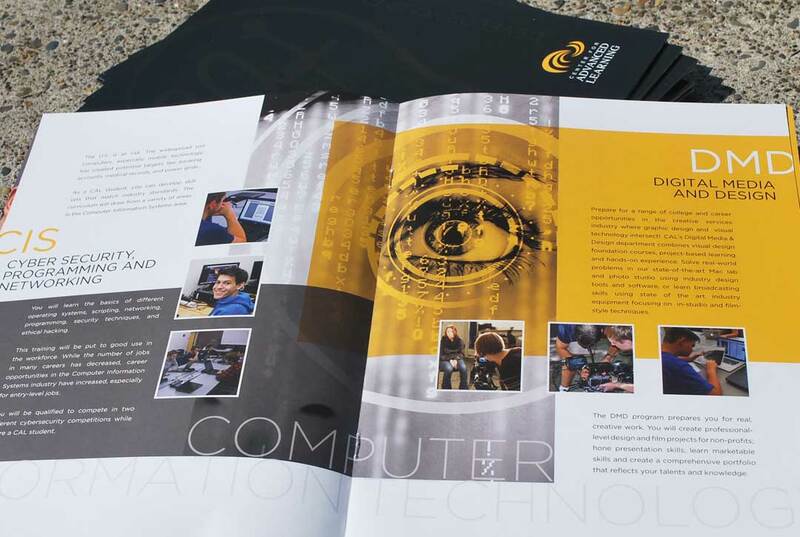 Targeted toward potential high school students looking to enhance their education. 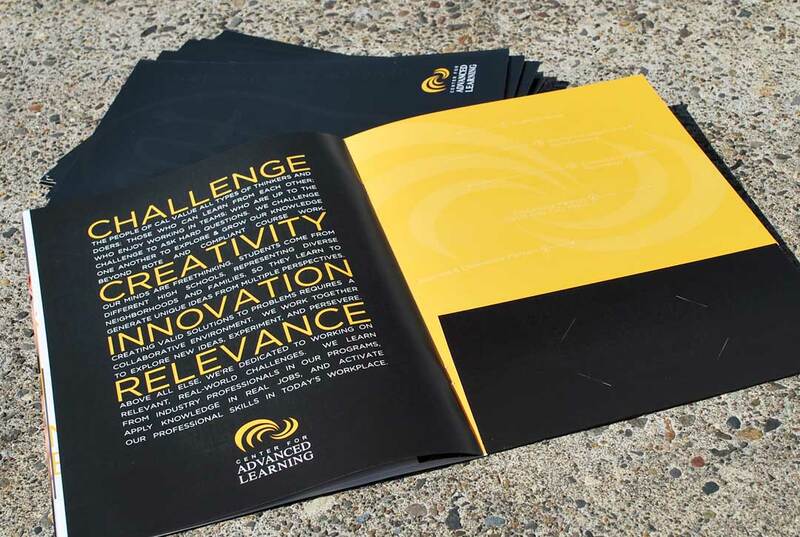 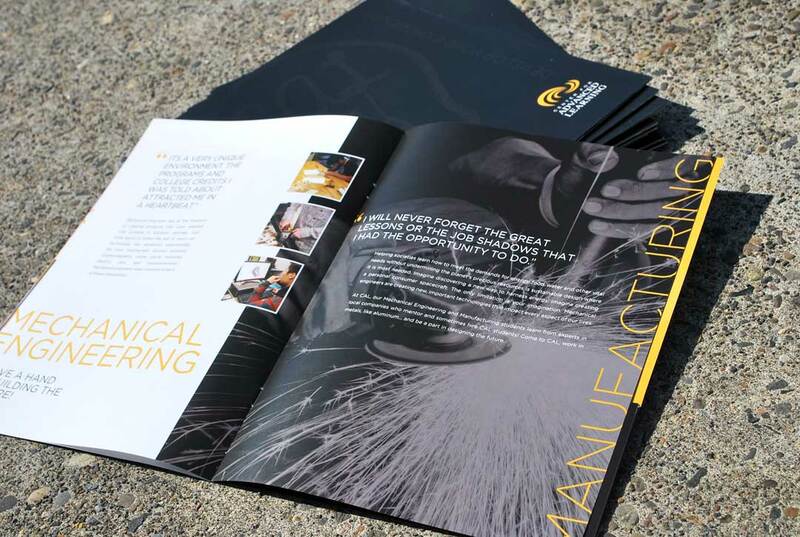 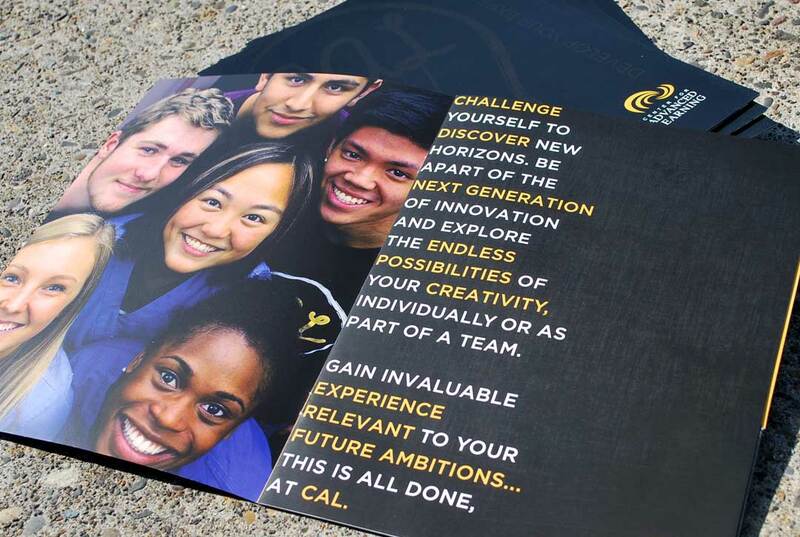 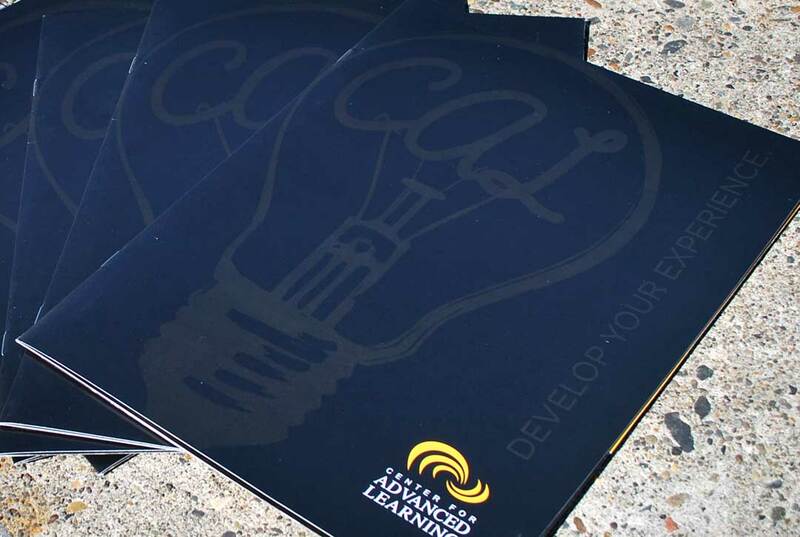 Since incorporating this folder brochure into their recruitment efforts, CAL has increased enrollment by 37% and has exceeded the maximum amount of students their building can handle.